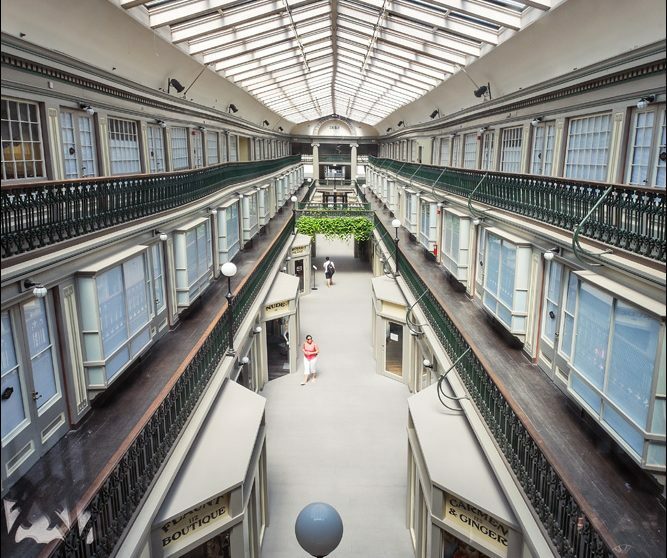 Noted 19th century architect Daniel Burnham left an indelible mark on the built environment when he proclaimed, “Make no little plans.” However, today’s worldwide urban housing shortage forces city planners and architects to think little, very little. 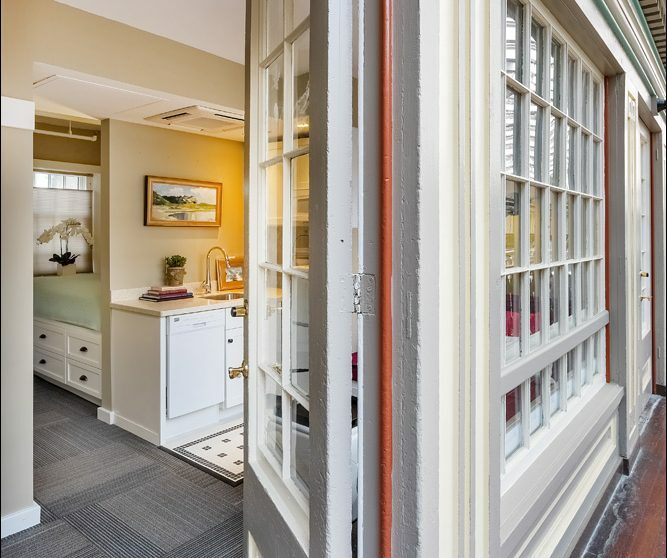 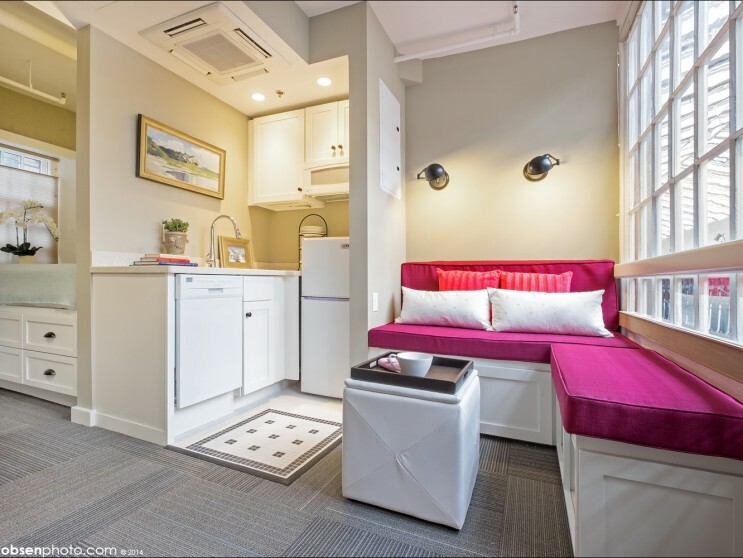 200 to 400 square-foot micro-lofts are the next big housing trend in the United Kingdom, Poland, China, and in American metropolises such as San Francisco, Seattle, Chicago, Boston, and Providence. 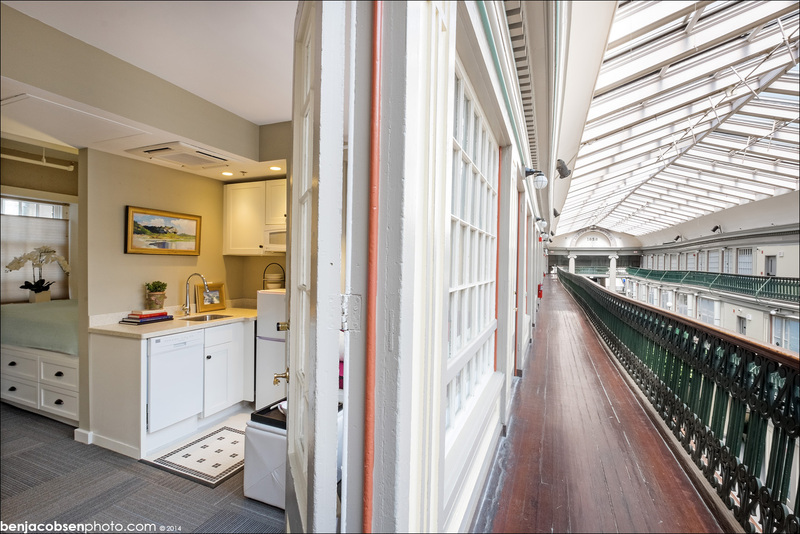 Even the big apple is thinking small. 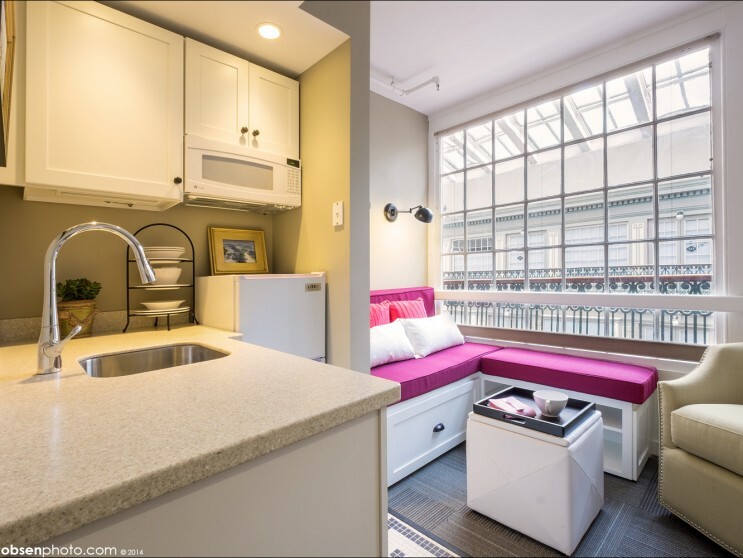 New York City Mayor Michael Bloomberg recently amended zoning laws and building codes to allow apartments smaller than 400 square feet and commissioned 80 300-square-foot apartments in Manhattan last summer. 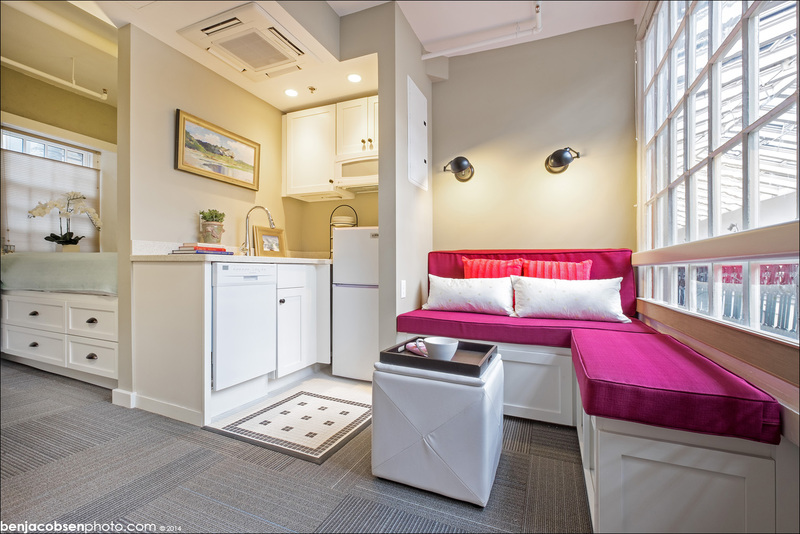 At home and abroad micro-lofts prove to be innovative housing models that offer access to urban amenities at affordable prices. 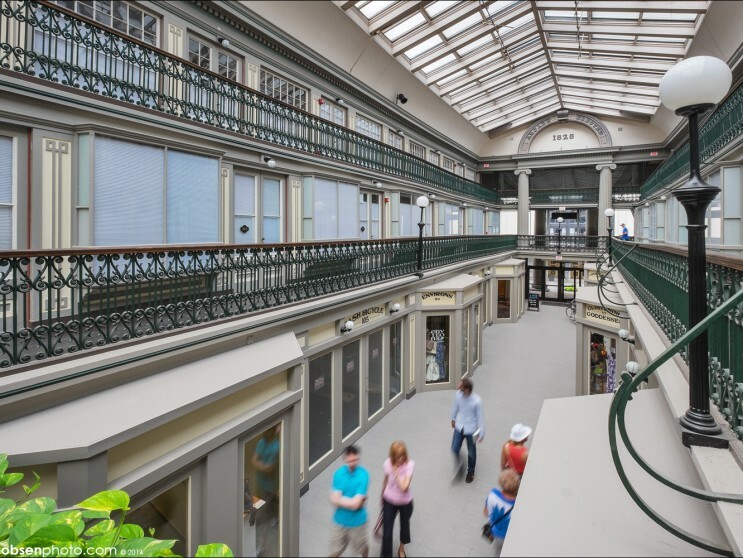 The arcade was built in 1828 in the Greek Revival style and is regarded as the nation’s first enclosed three-story shopping mall. 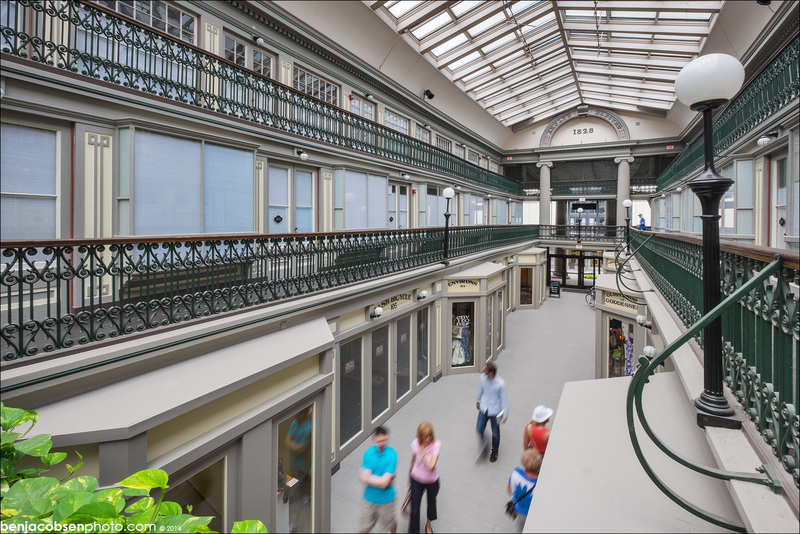 The arcade was listed on the national register of historic places in 1971 and is notable not only for its striking architecture, which includes ionic columns at both entrances to the building, but also for the memories many Rhode Islanders have of strolling through the building. 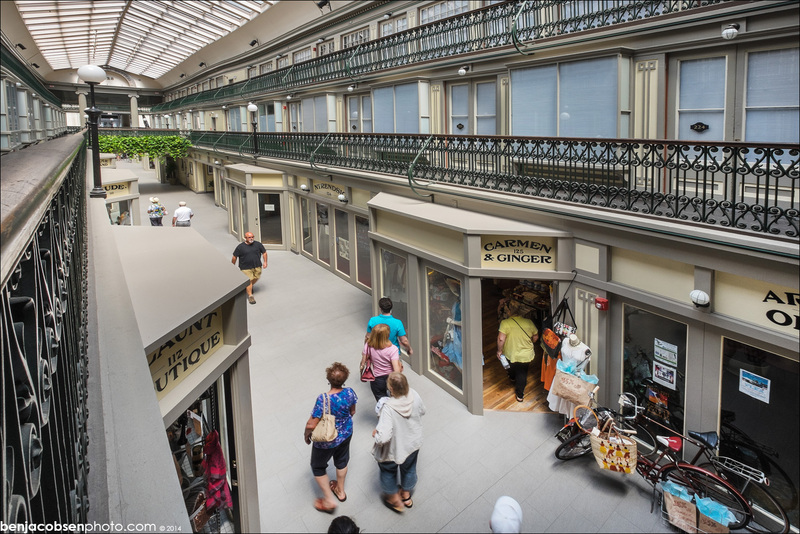 The arcade has been shuttered for the last three years. 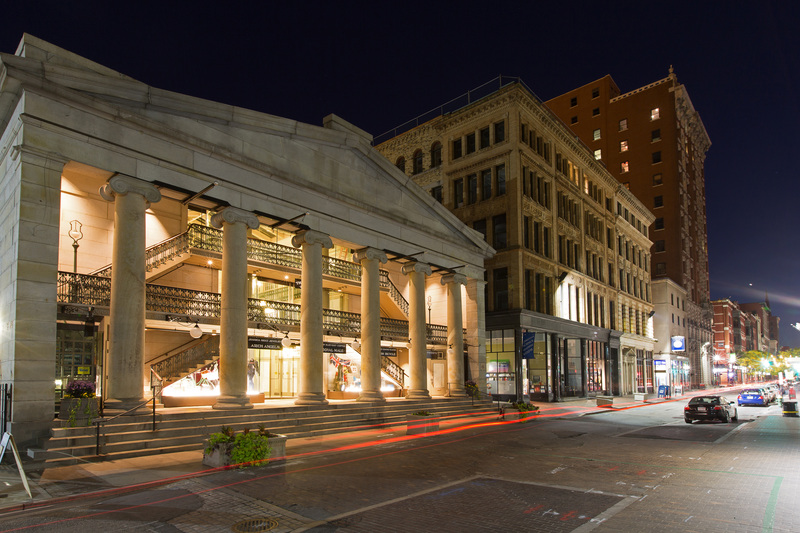 In that time, the Providence Preservation Society placed it on its list of the city’s 10 most endangered properties. 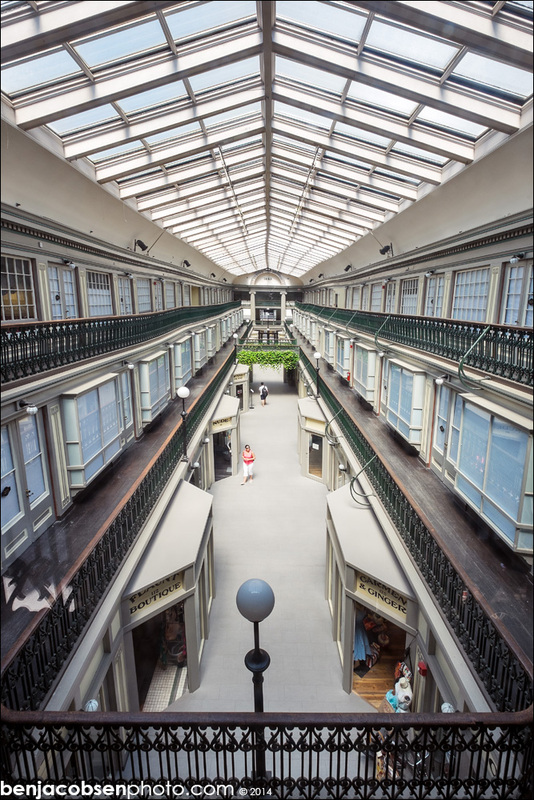 NCA created 48 innovative micro-lofts on the building’s second and third floors and 17 micro retail spaces on the mail level. 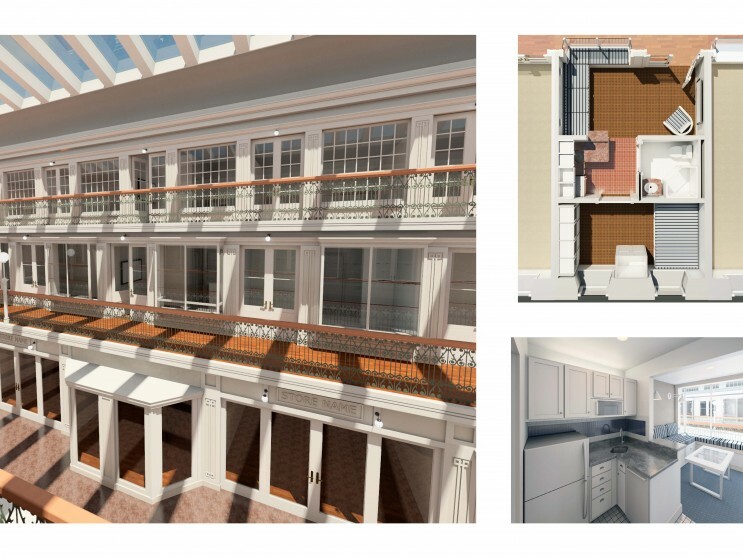 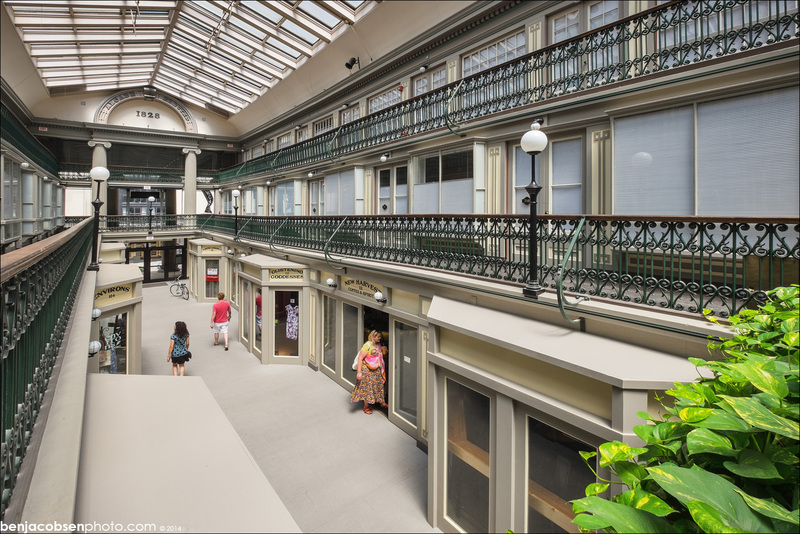 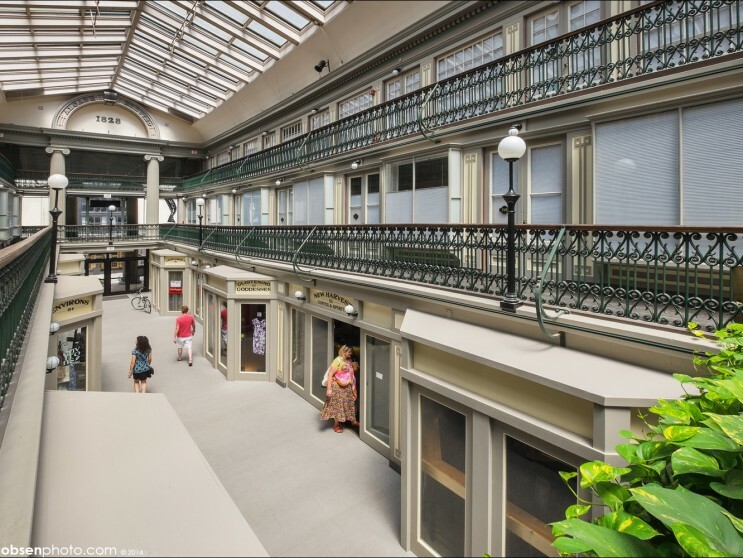 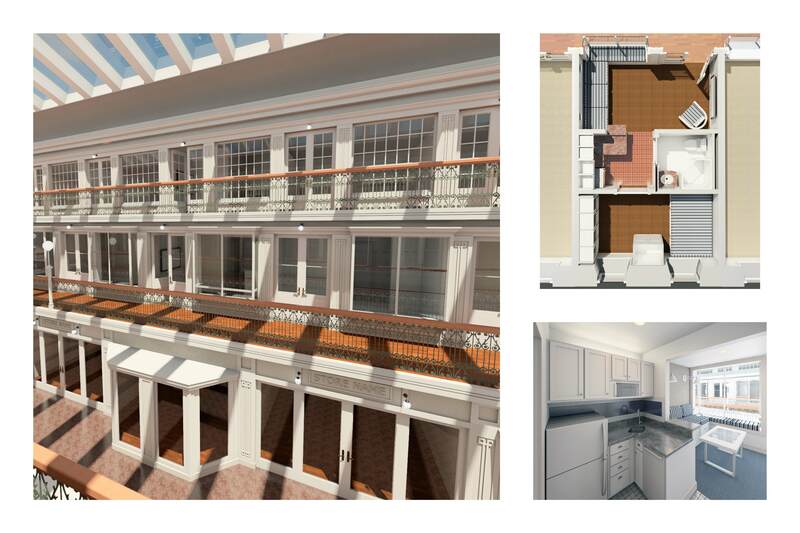 The $7 million adaptive reuse project respects the arcade’s historic design, but the building is modernized with double-hung windows to bring in more light. 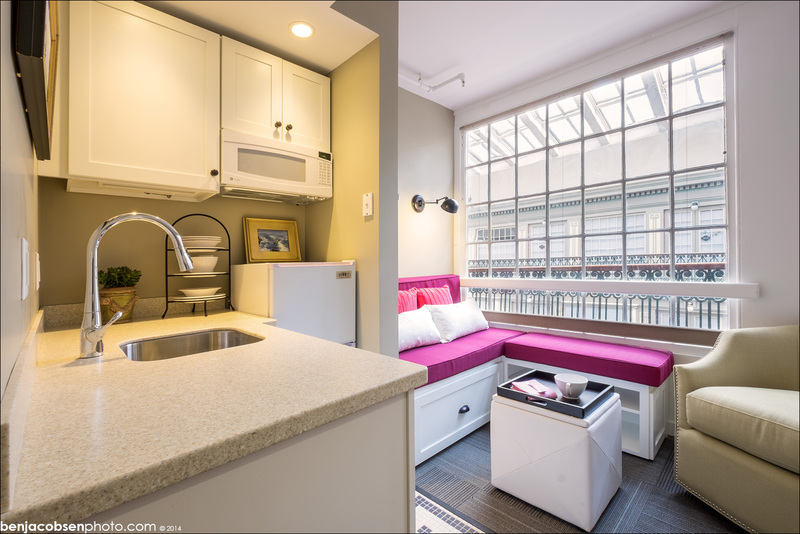 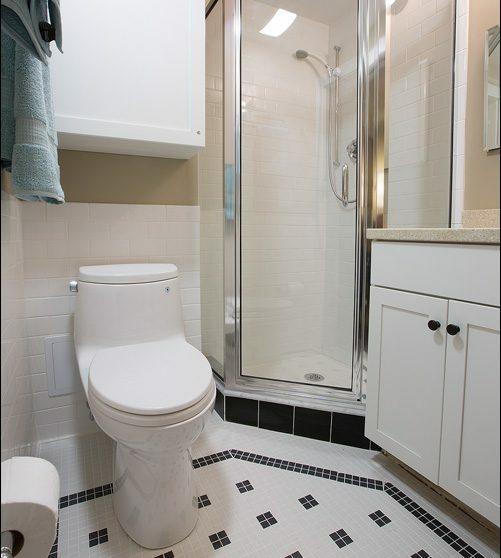 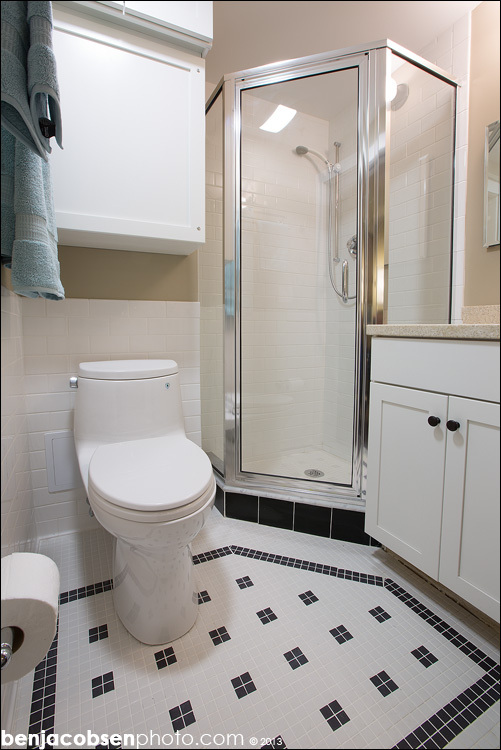 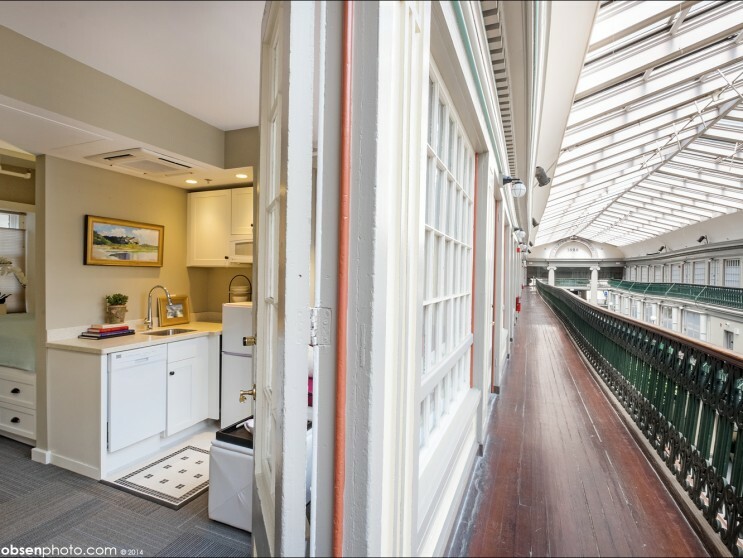 the furnished one bedroom units range in size from 225 to 450 square feet and feature full bathrooms, built-in beds, seating, storage, as well as kitchens equipped with refrigerators, sinks, dishwashers, and microwaves. 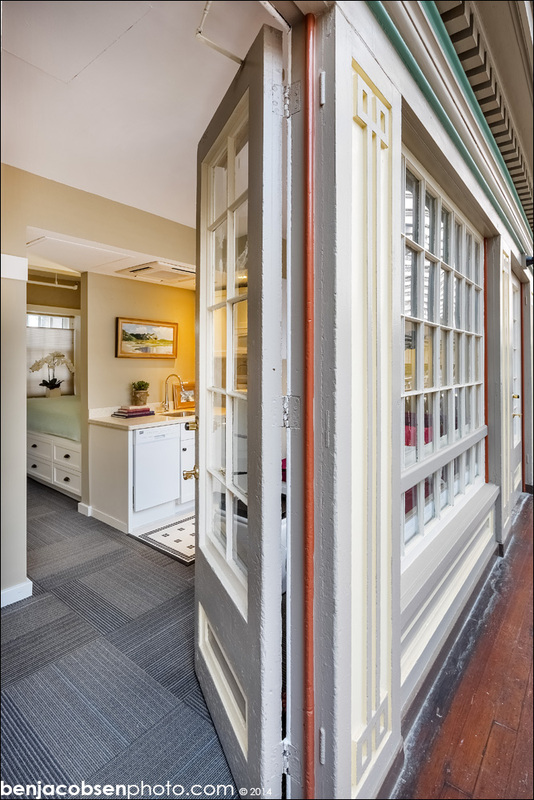 When residents need more space than their cozy individual units offer, they can take advantage of a game room, tv room and porches. 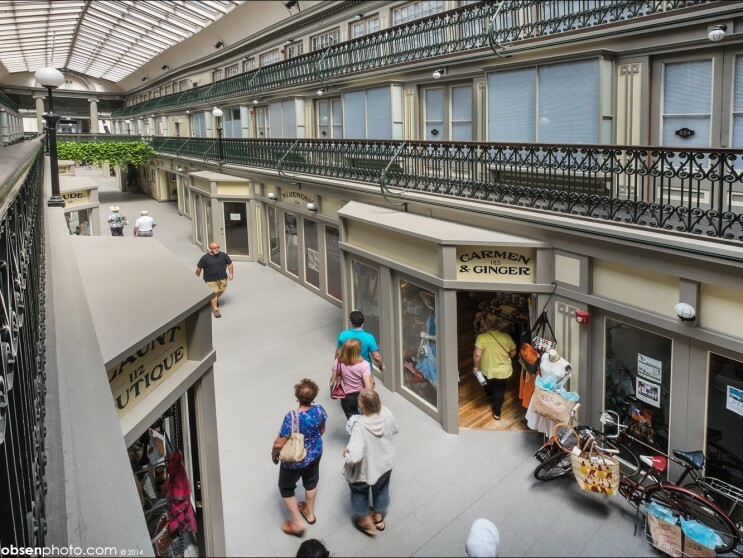 The arcade has other common amenities including on-site laundry, bike storage, locked basement storage units, and a parking garage across the street. 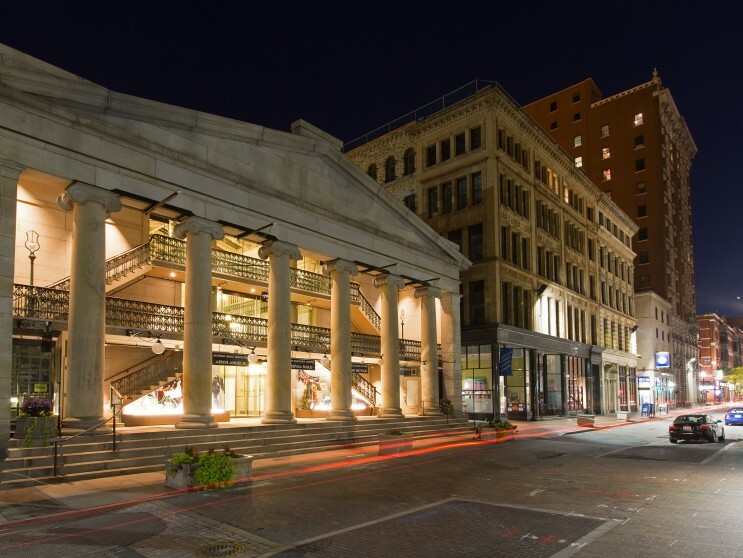 This project earned the 2013 AIA RI Design Award for Historic Preservation, the National Trust for Historic Preservation 2014 National Preservation Honor Award, the 2014 RI Smart Growth Award for Outstanding Smart Growth Projects, the 2014 Rhody Award for Historic Preservation, the 2014 Providence Preservation Society Award for Historic Preservation, the Multi-Housing News 2014 Gold Award of Excellence, the 2015 Congress for New Urbanism Merit Award and was featured at REHAB 2014, an international preservation conference held in Portugal.